Want to stay up to date on the latest buzz in political, economic, and cultural issues that millennials care about? Tune in to SFL On-Air, a new podcast dedicated to exploring new and exciting stories making their way through the blogosphere. Every two weeks, join in and get the full student scoop! 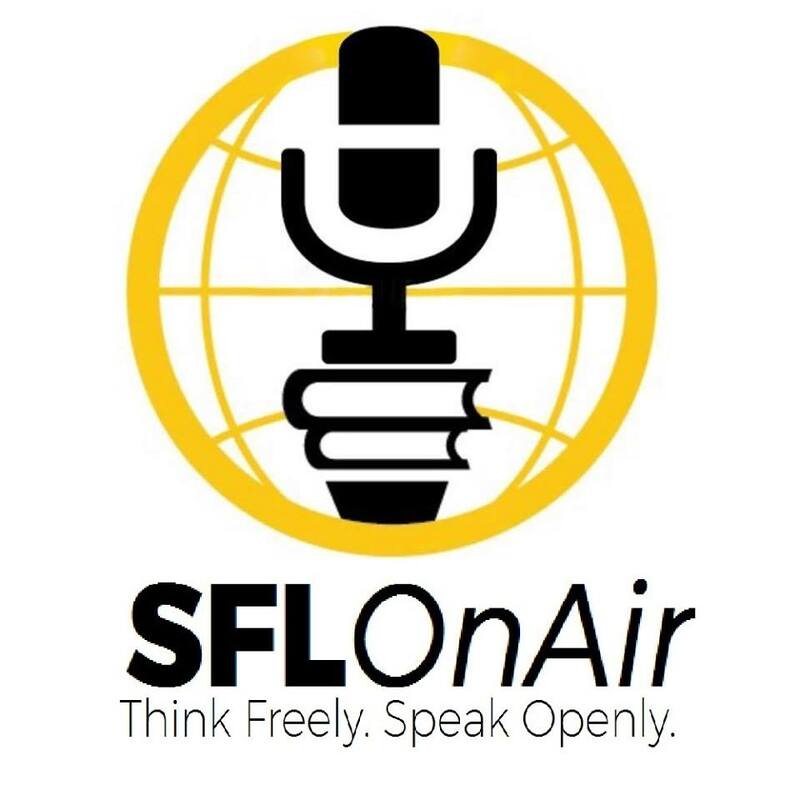 SFL On Air – Pilot Episode – SFL On Air, The New Podcast For Young Libertarian Activists – Moms, Kratom, and Drones, Oh My!